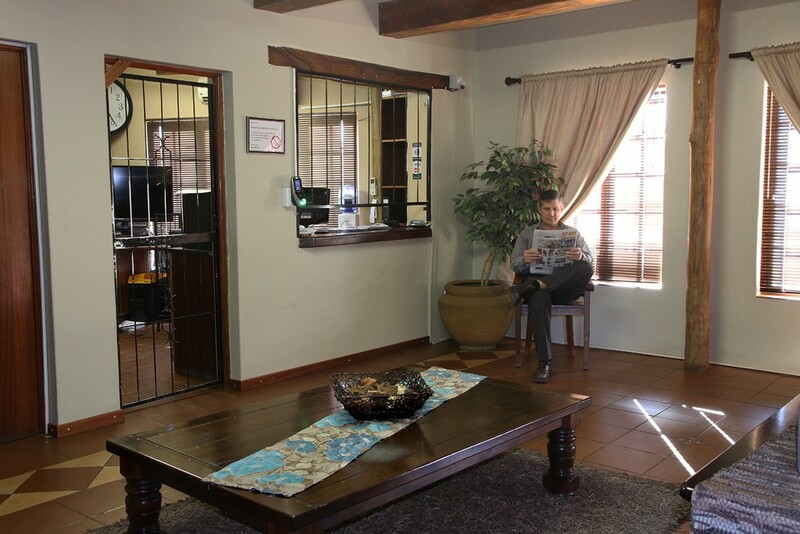 The intimate atmosphere and caring staff make you feel welcome, relaxed and part of the family. 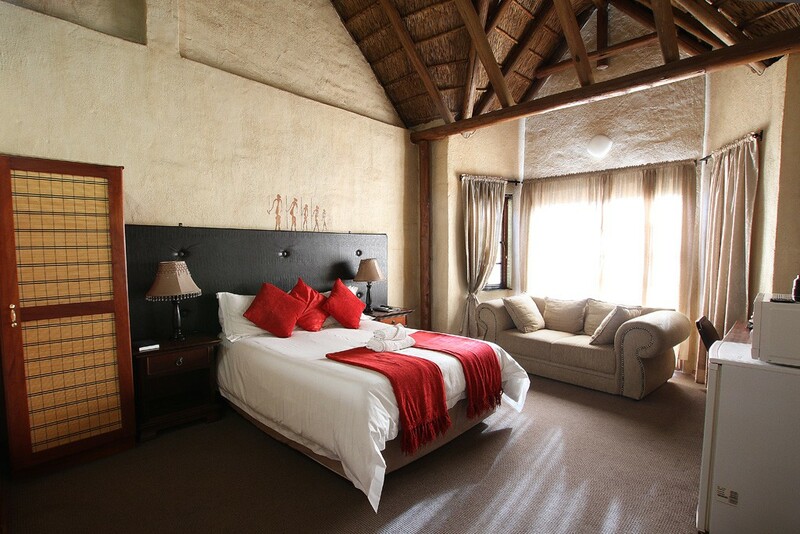 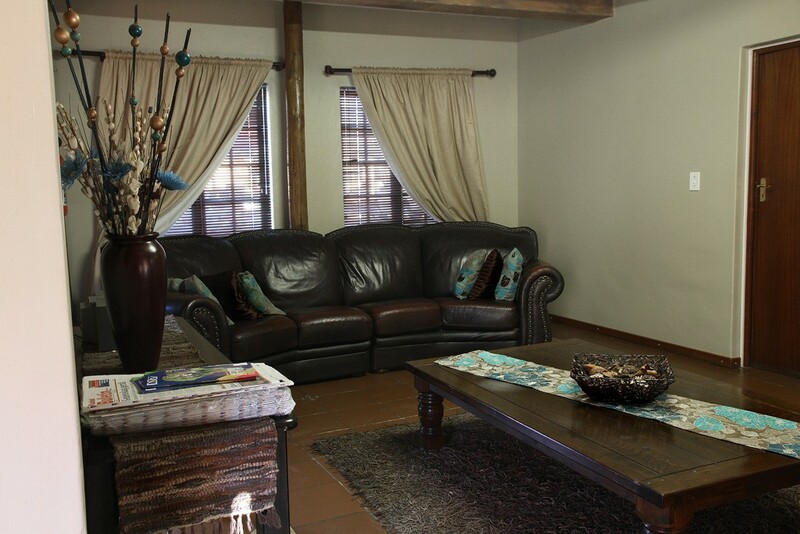 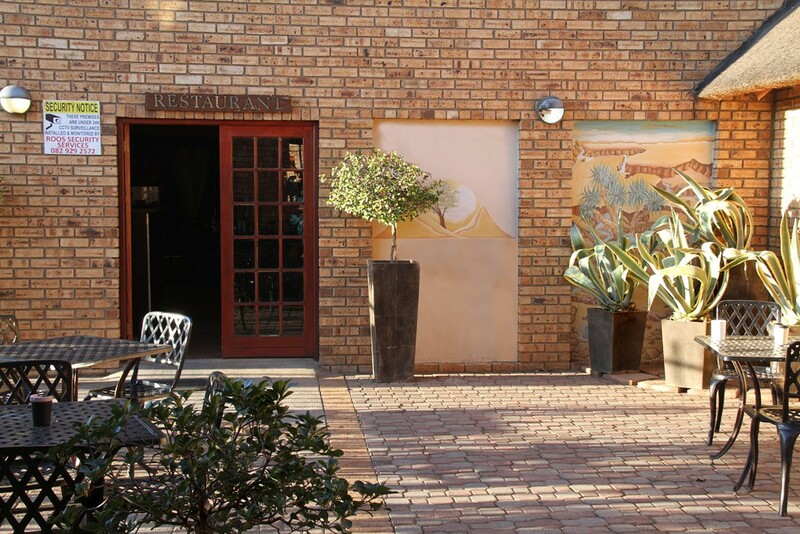 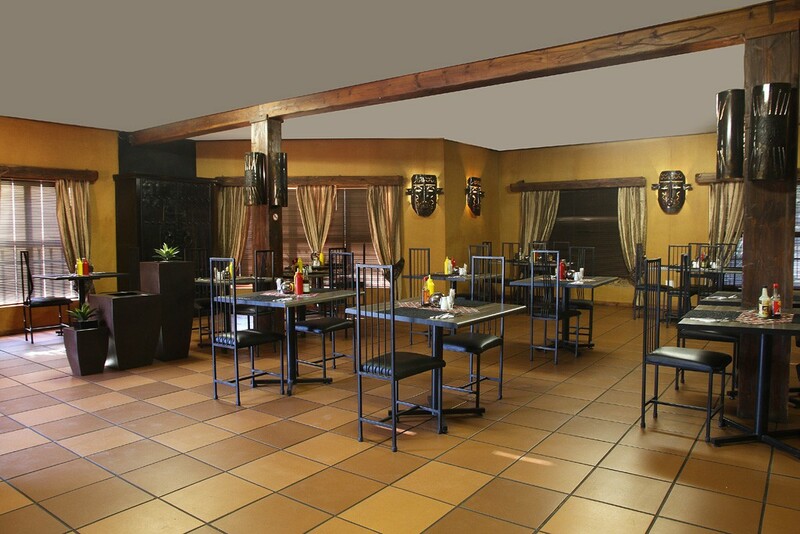 The Kuruman Inn is your home away from home. 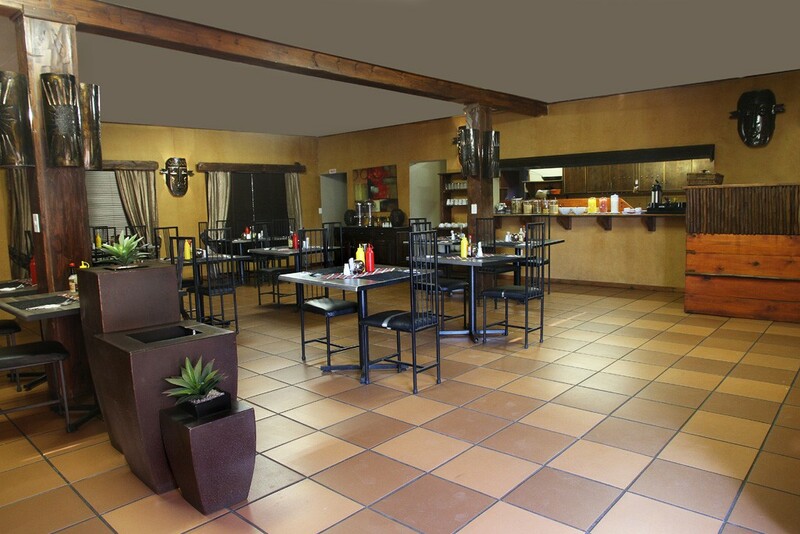 With its friendly staff and quality of service the Kuruman Inn is your first choice for accommodation in Kuruman. 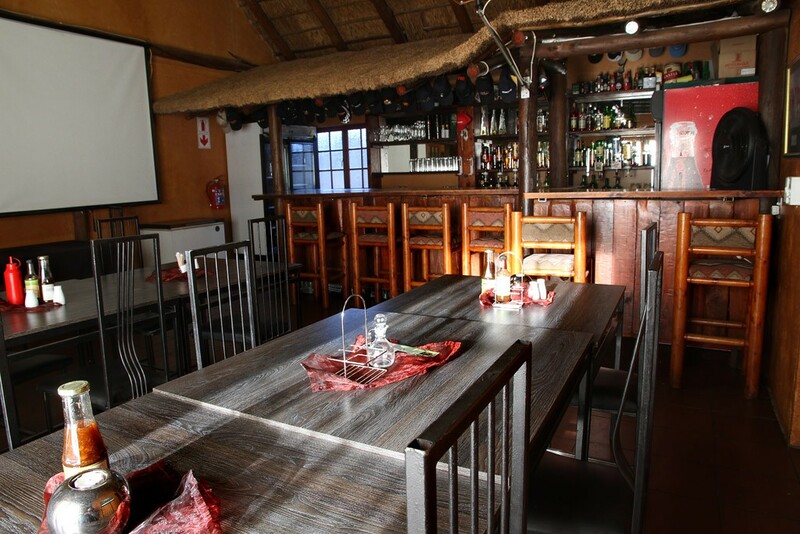 Ideally situated for business people visiting the area, hunters taking a rest before traveling further into the Kalahari or tourists and travelers on the N14. 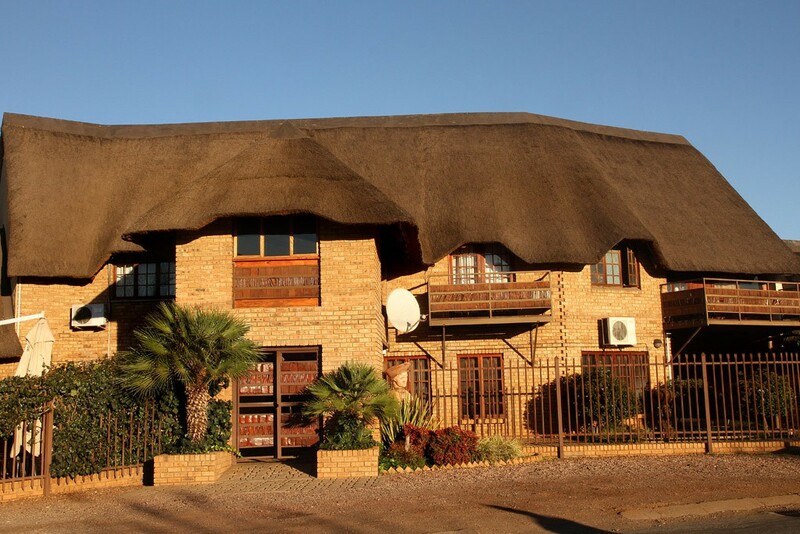 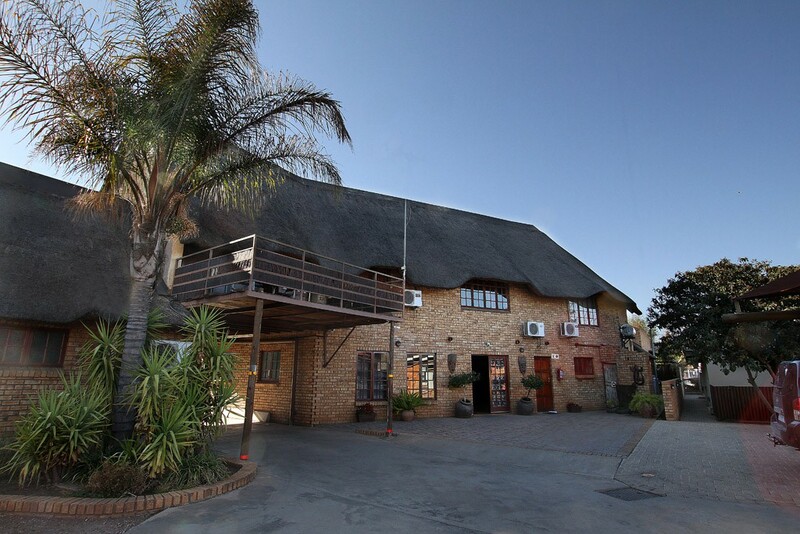 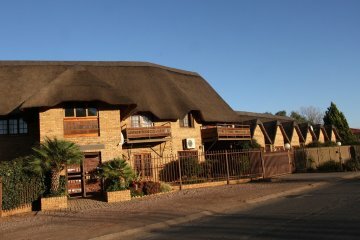 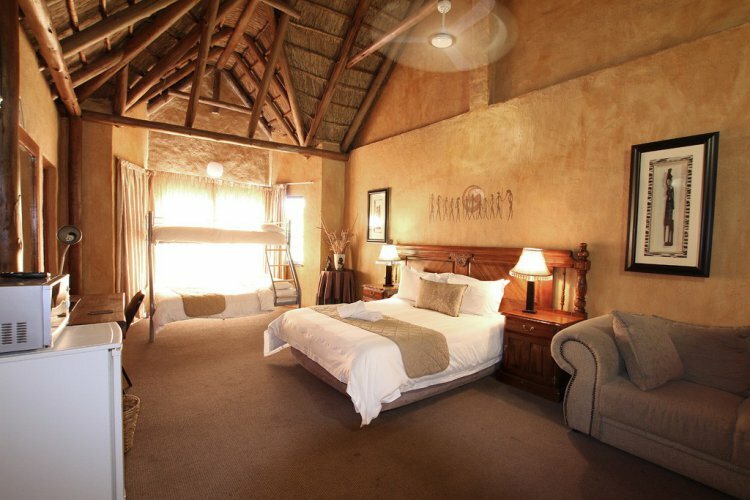 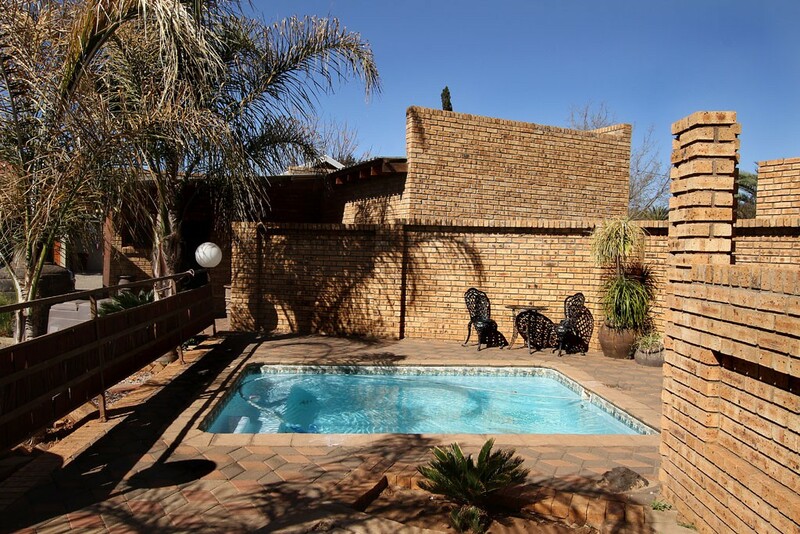 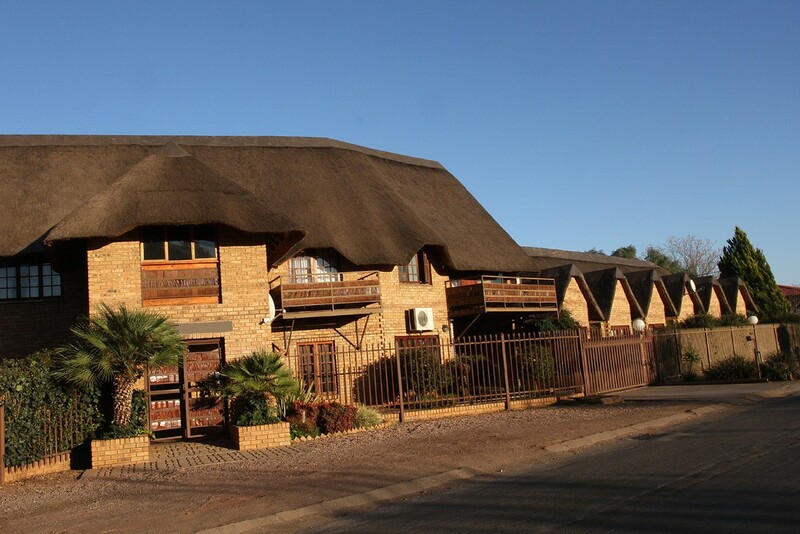 Guests arriving at the Kuruman Inn immediately experience what true South African country hospitality is about as they book in at the picturesque reception with its thatched roof.